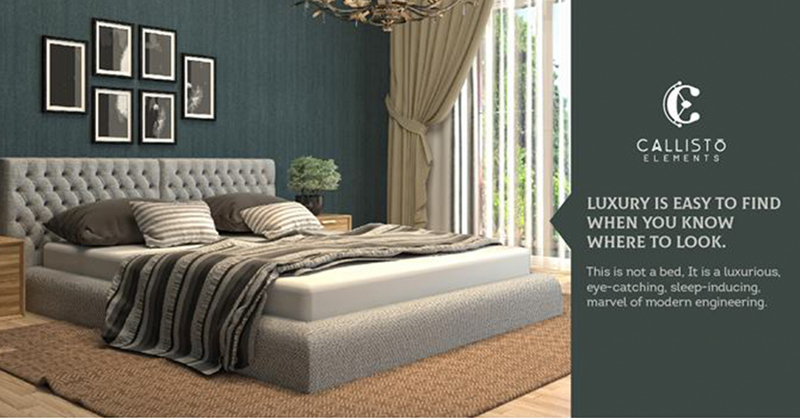 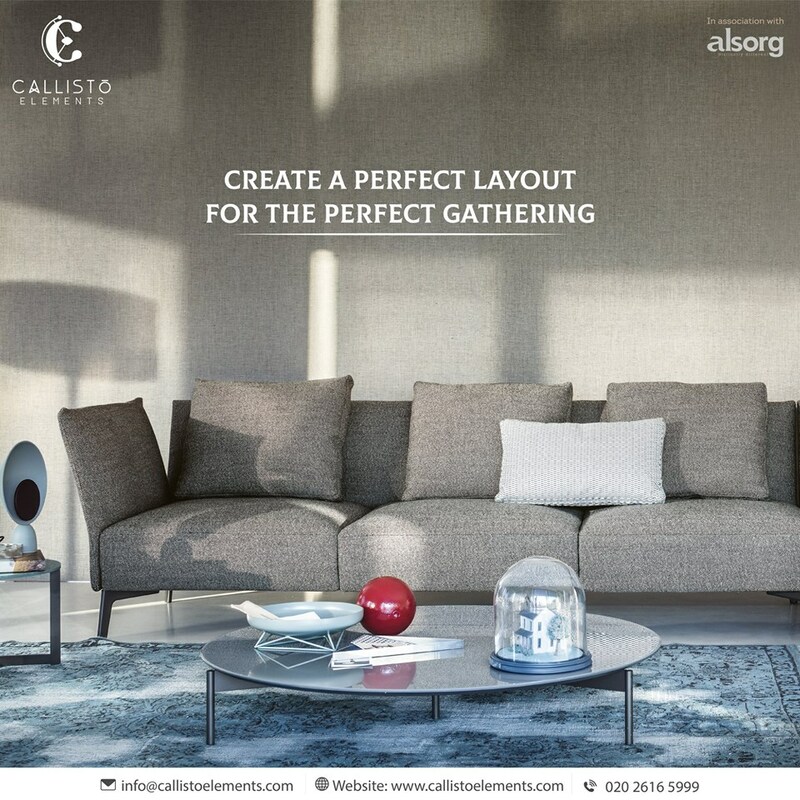 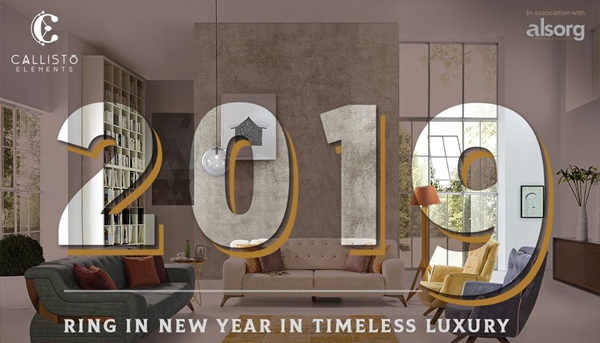 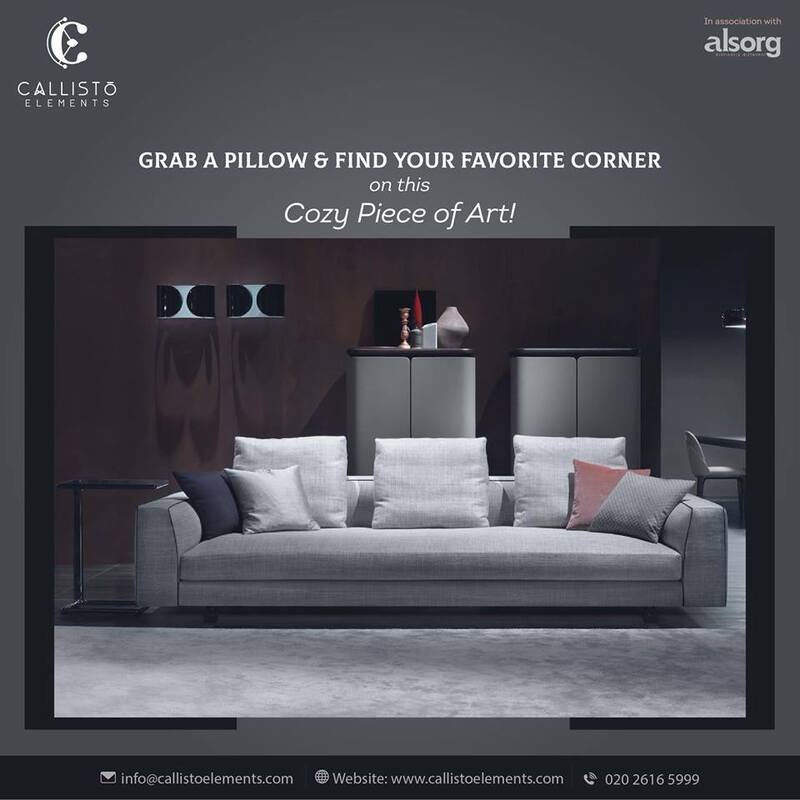 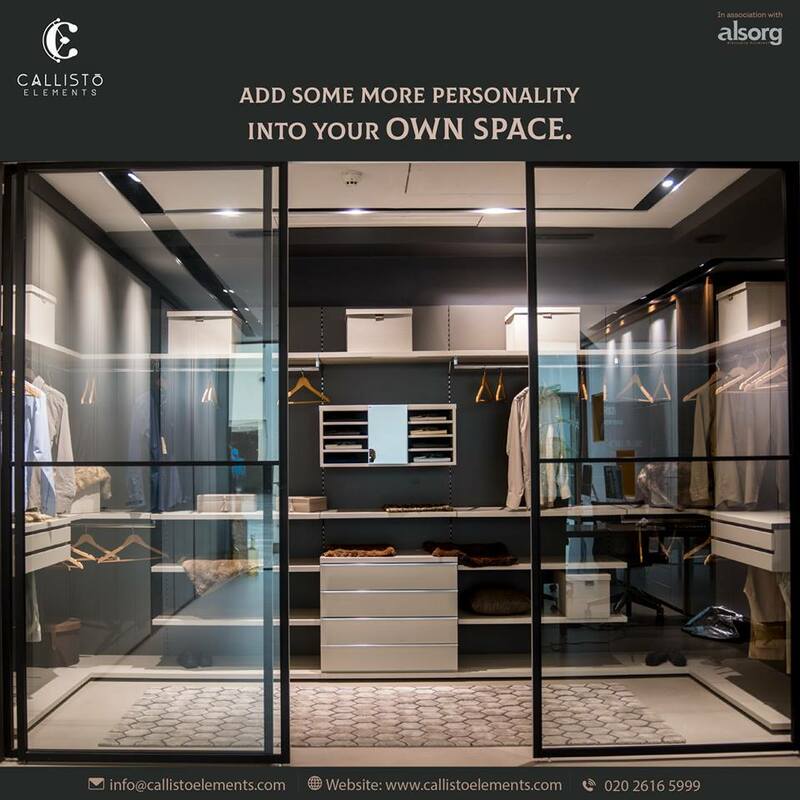 Callisto Elements is a Pune-based interior brand specializing in the creation of home furnishings that embody the tenets of the contemporary way of living. 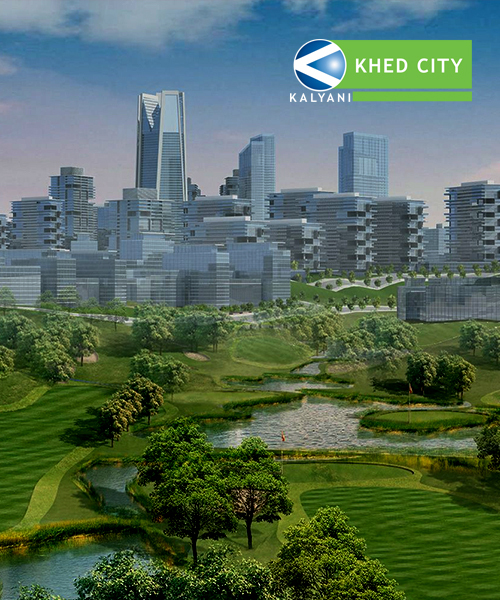 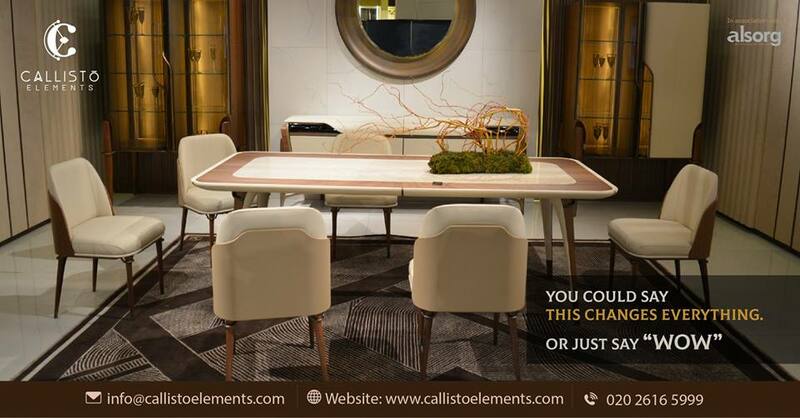 From offering turn-key solutions or getting involved in just one phase of the project, the brand works closely with design professionals like interior designers, architects, and furniture manufacturing companies to breathe life into their creative visions. 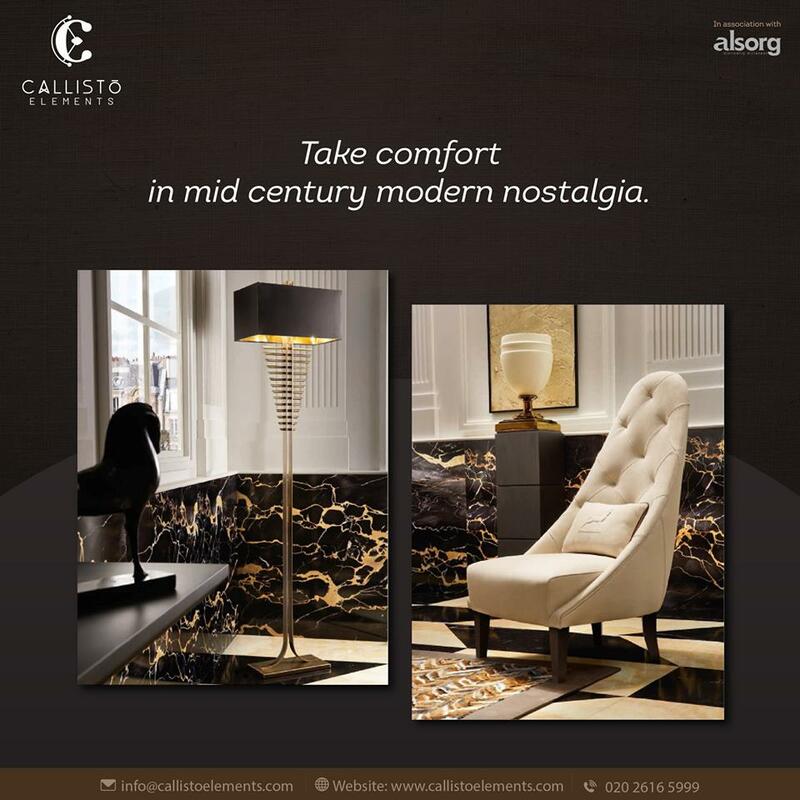 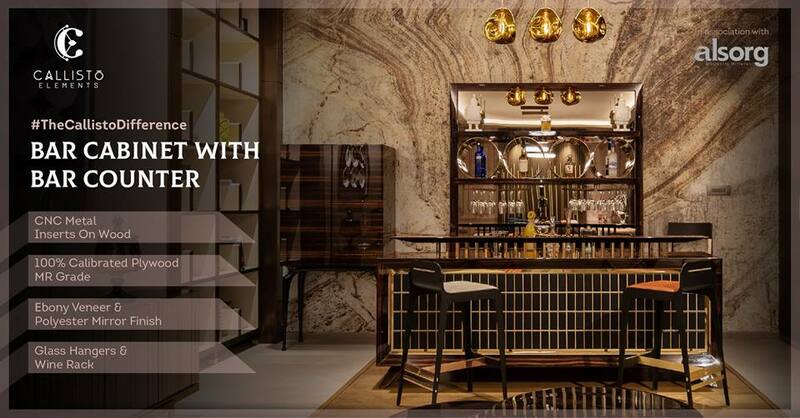 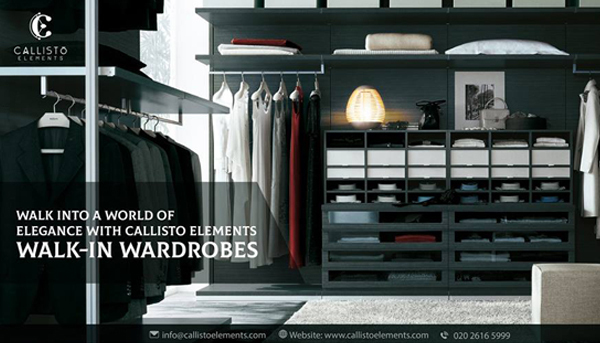 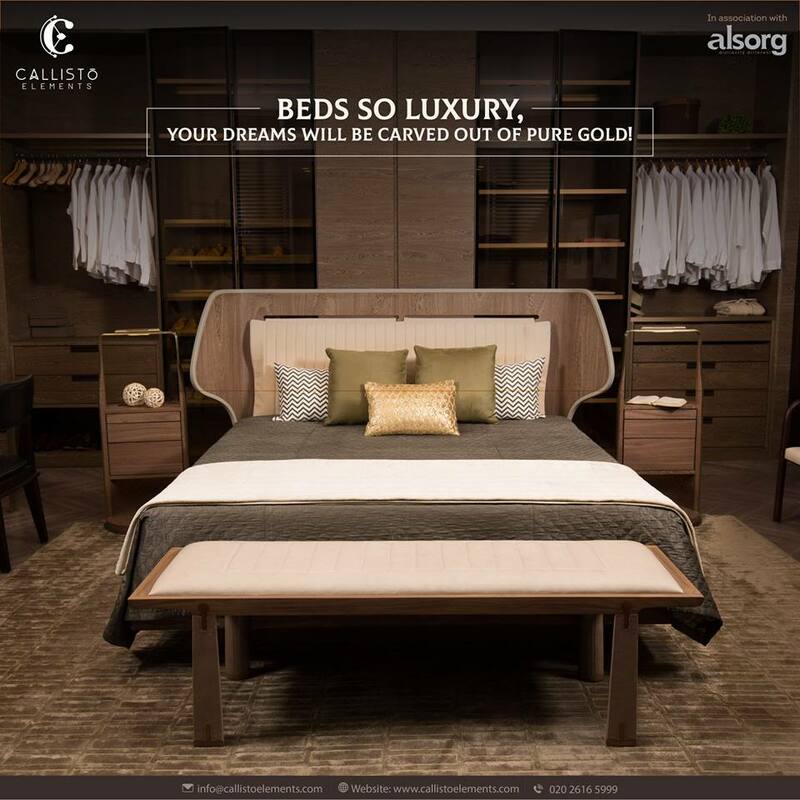 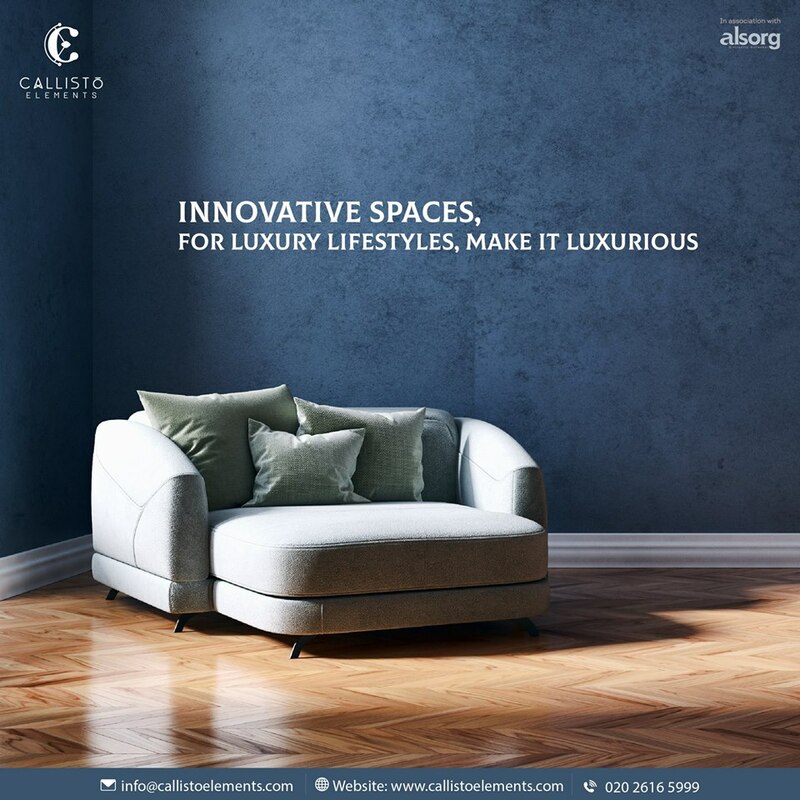 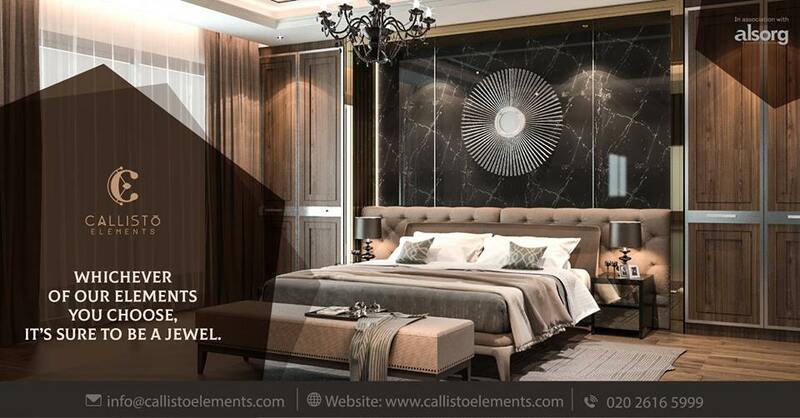 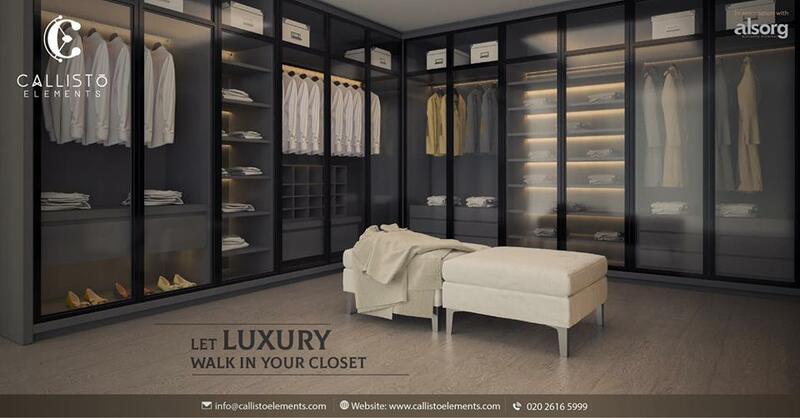 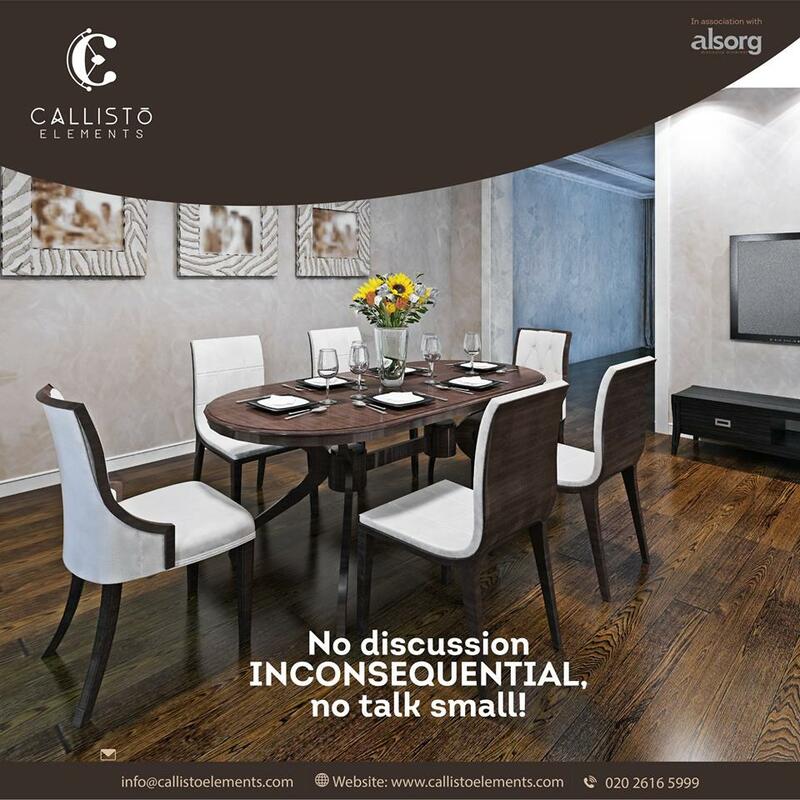 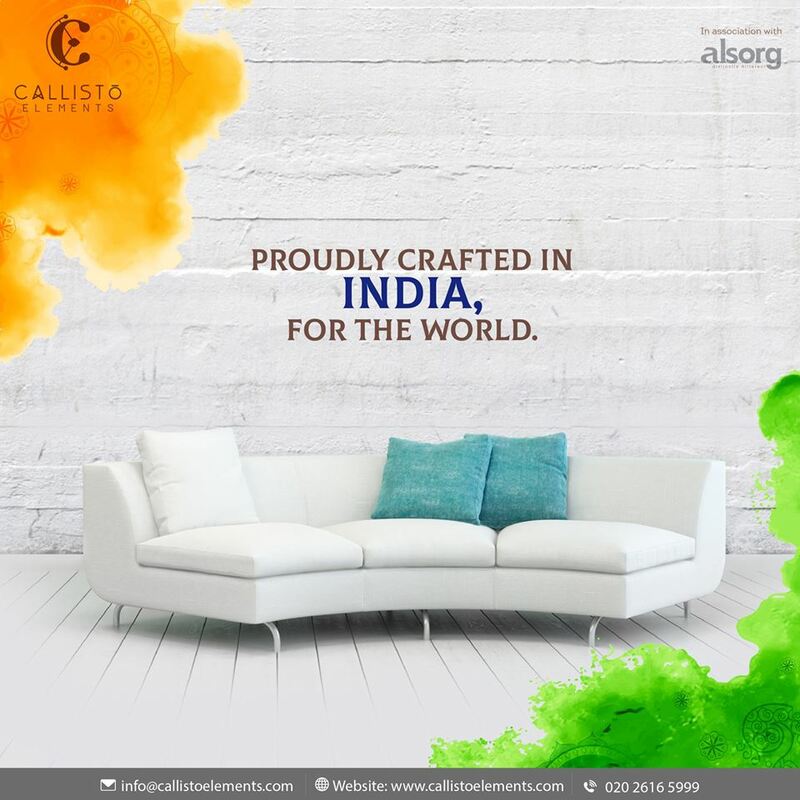 Callisto Elements is a one-of-its-kind luxury furniture brand with the expertise of manufacturing bespoke furniture that represents the best of international design, creativity, and material artistry in India. 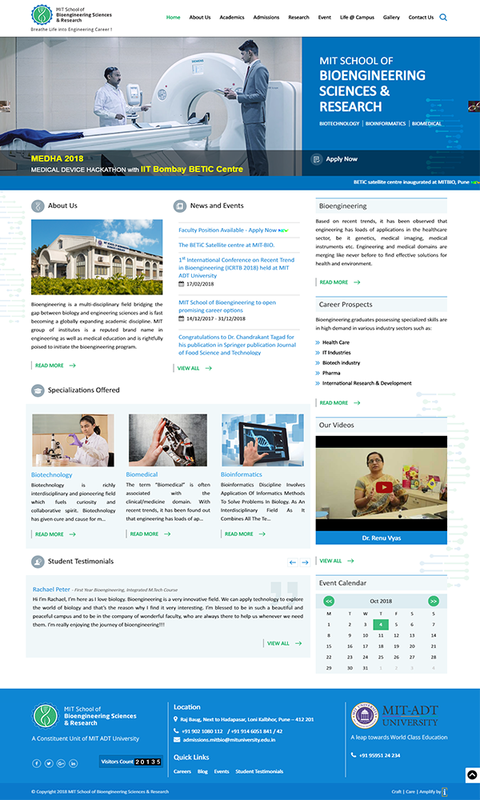 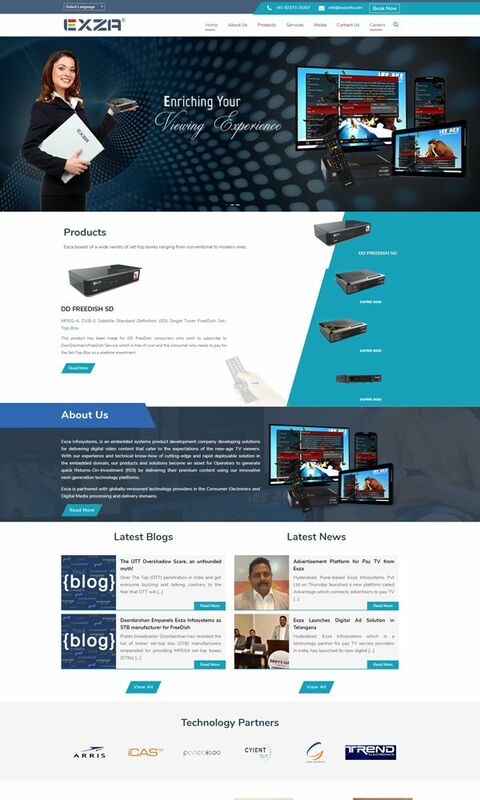 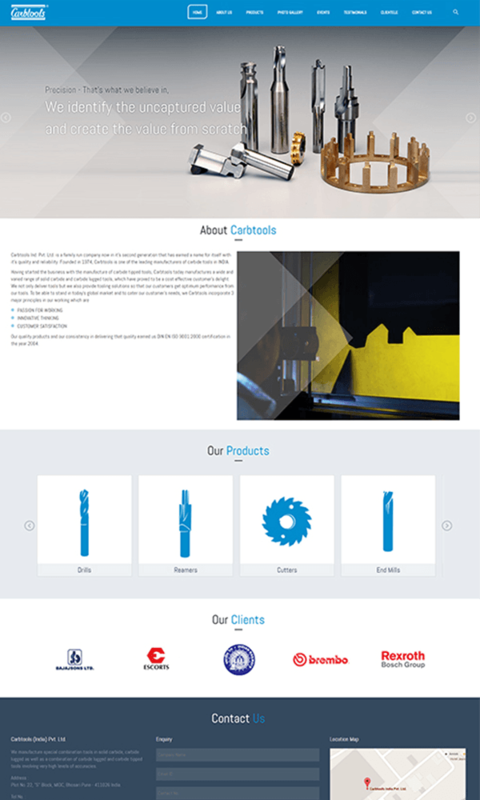 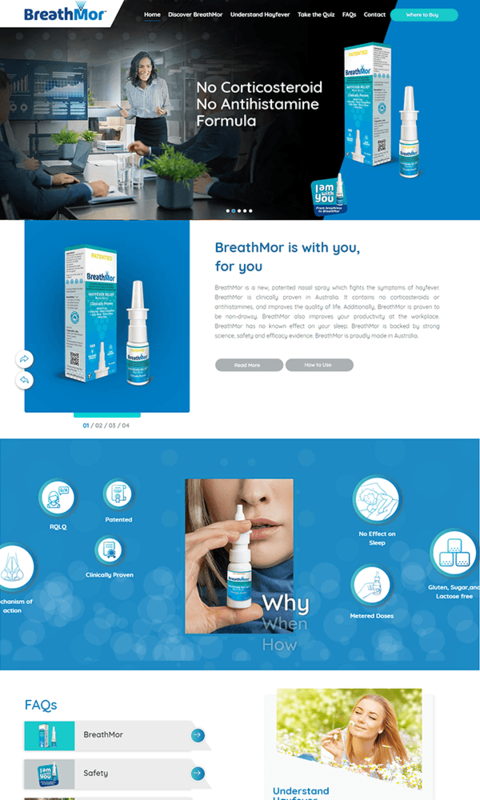 The client wanted us to use social media to put the spotlight on their premium services. 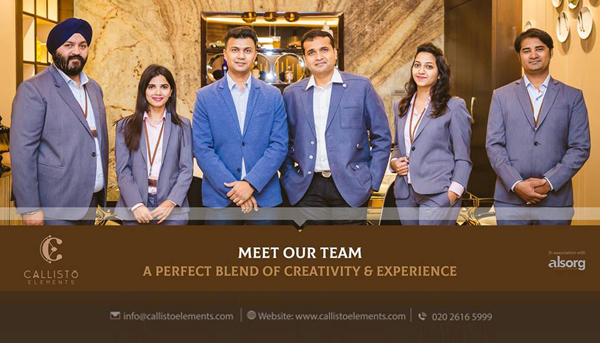 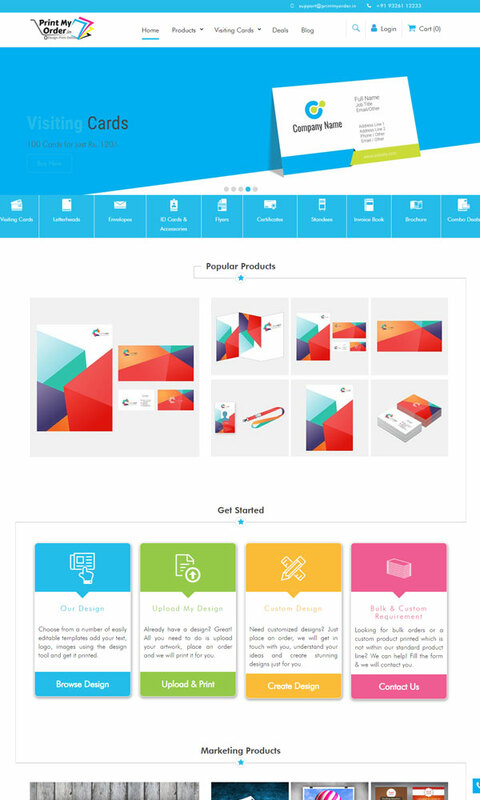 Since Callisto Elements already had an established brand guideline, creatives had to be designed in keeping with it. 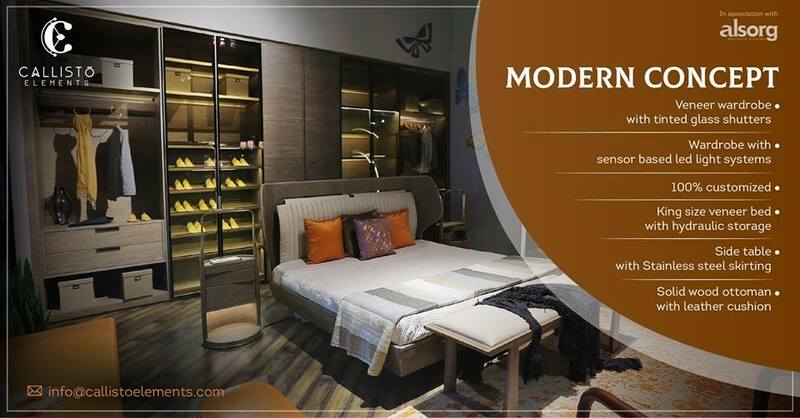 Facebook, Instagram and LinkedIn were used as primary platforms as that's where the target audiences of the brand comprising interior designers, architects and HNIs are. 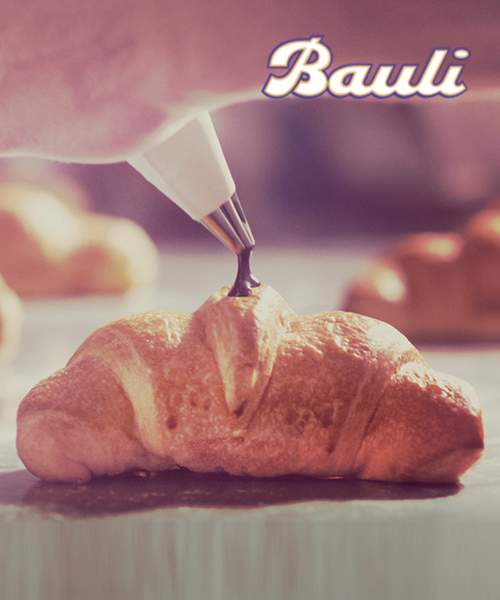 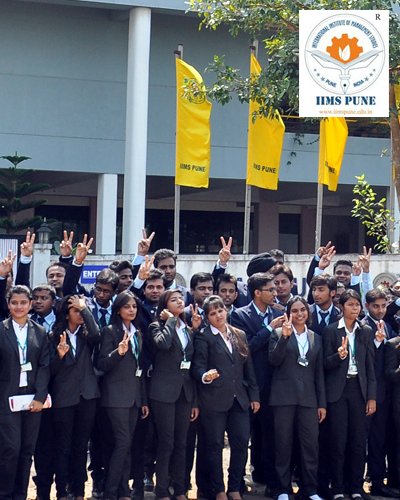 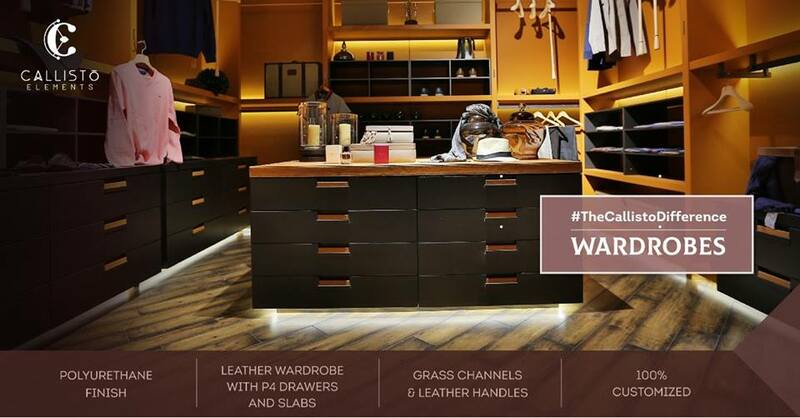 Creatives dovetailing with the brand's premium persona and services as well as its guideline were designed. 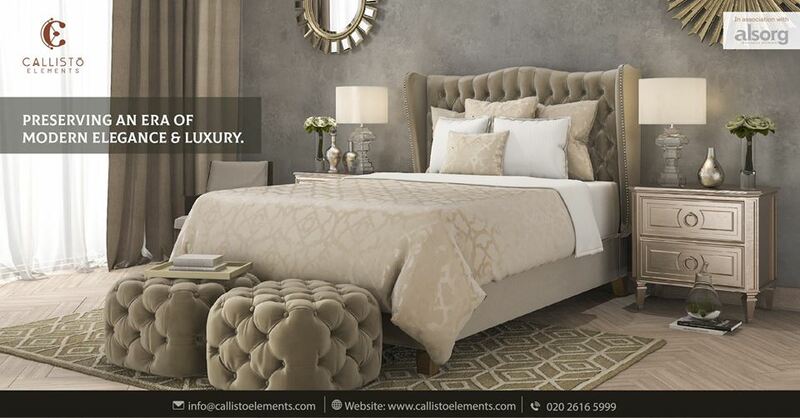 The products were complemented with copies that were crafted in a manner consistent with the sophisticated tone of the brand. 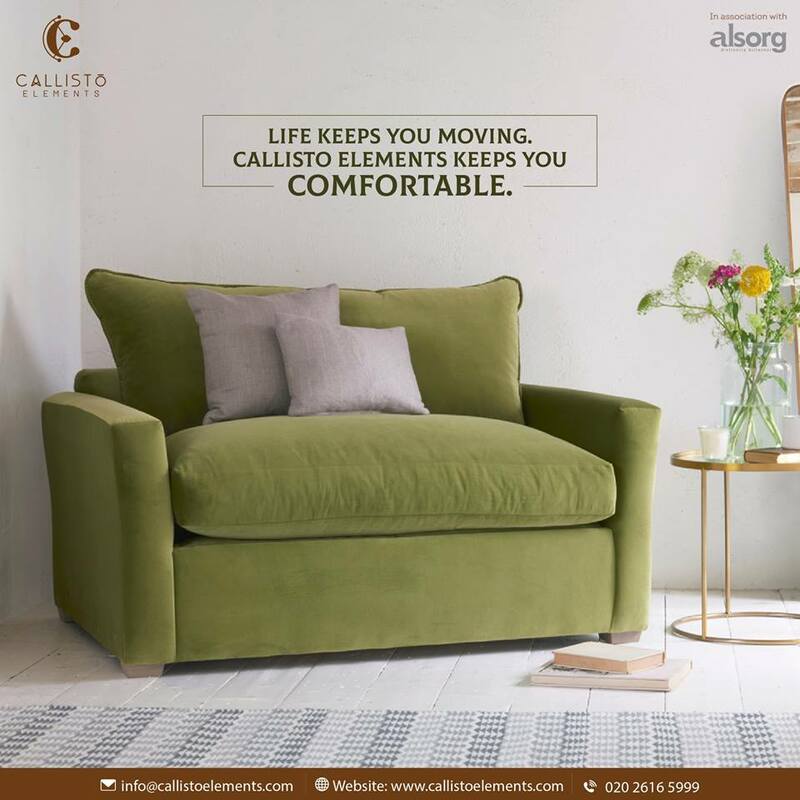 The campaign showcased a series of creatives featuring different furniture products along with strong copy lines that would resonate with the brand's target audience. 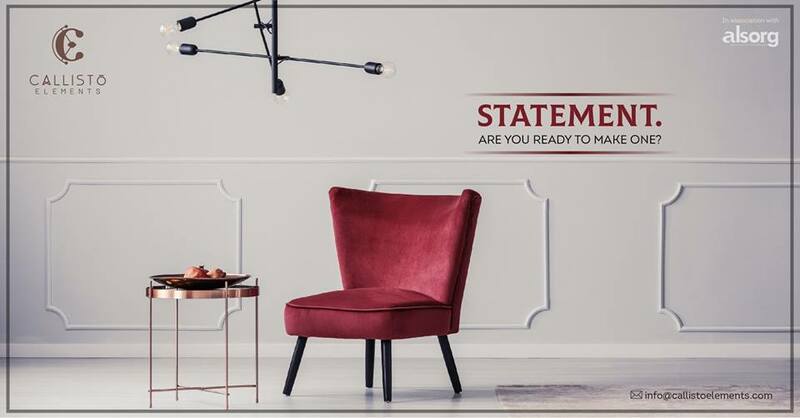 The core objective of this campaign was to highlight the exclusivity and meticulous workmanship, which is the brand is synonymous with. 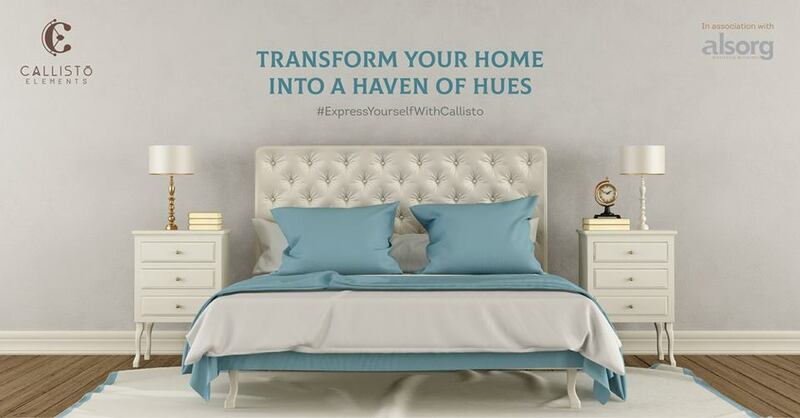 The campaign showcased a series of creatives highlighting differences that separate Callisto Elements from its competitors. 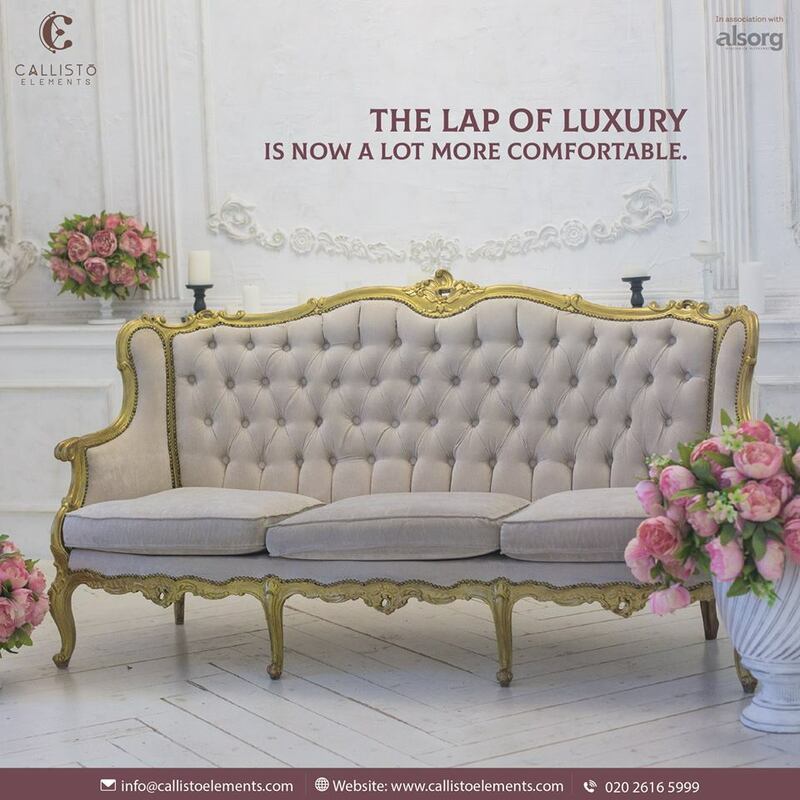 The rationale behind the campaign was to highlight the differentiators as well as draw attention to considerations that people often overlook or fail to notice when buying luxury furniture. 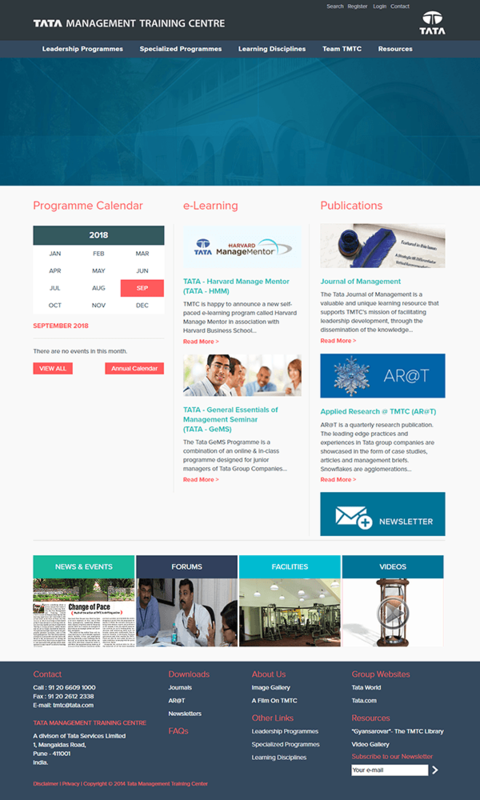 These results were achieved just in a span of two months.